Redefine the way you experience artscope by downloading the interactive digital edition. 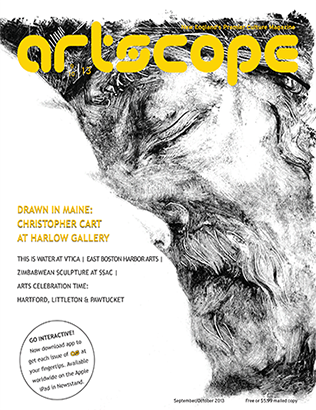 Now is the time to download and subscribe to artscope magazine, New England's premier art and culture source. 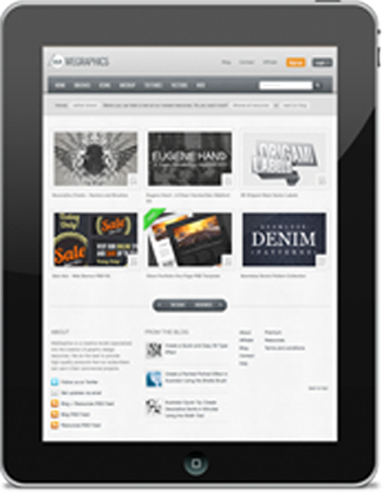 Everything you expect from artscope and more right at your fingertips anytime, anywhere. Try it today! Browse in new & interesting ways with the animated table of contents, pan & zoom images , clickable links, scrolling text frames, slideshows & more. 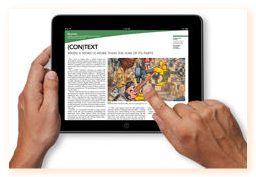 Each edition especially designed in a dynamic, on-the-go format for your tablet and iOS devices. AUDIO & VIDEO EXCLUSIVES ONLY IN DIGITAL EDITION! Artscope aims to inform and entertain with a consistent standard for high quality content and production while working to increase the visibility of artists from New England, the nation and across nations at New England venues and beyond in the hope of expanding the New England arts community and its marketability, sales potential and visitor numbers. Our committed editorial team and talented group of writers, photographers, arts associates and graphic and web designers have set the bar high for artscope to serve its readers, advertisers and the arts community at large through performance and aesthetics. 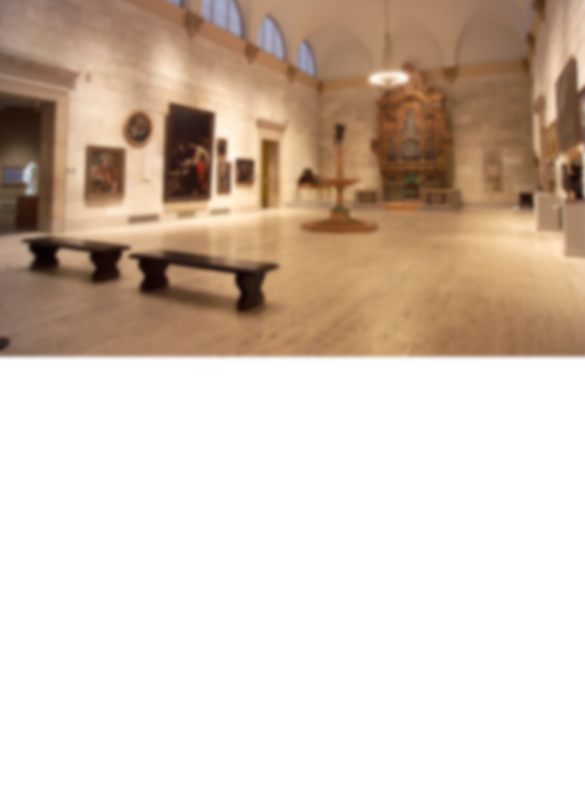 Artscope is available at hundreds of museum, gallery, college, university and educational locations throughout New England. "We continue to hear praise from our visitors who look forward to your publication." 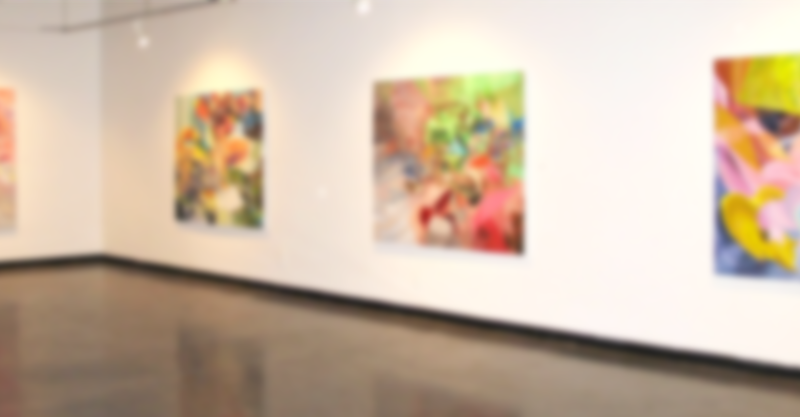 "I want to thank you for a fabulous artscope this month...the writing really personalized the content of the exhibit and many people have commented on seeing the coverage."